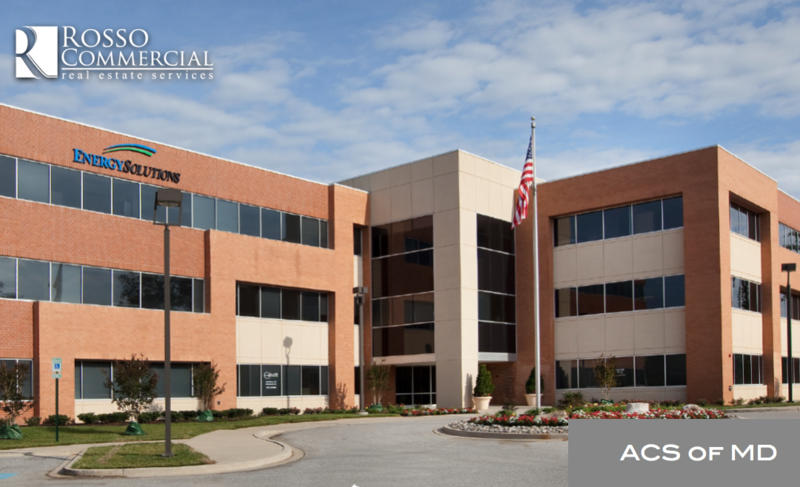 Columbia MD | Rosso Commercial was engaged by the Arthritis Care Specialists of Maryland to relocate their offices in Howard County, the medical practices’ first relocation in many years. After a thorough search of the market, Rosso Commercial was able to identify & negotiate a mutually agreeable lease transaction with the new ownership at 6350 Stevens Forest Rd. ACS of MD will be occupying a 6,014 SF of new office space under a new 10-yr lease. This is the first lease executed under the new ownership of Pratt Street Capital. ACS of MD is made up of a group of 7 clinicians, including 4 Adult Rheumatologists, 2 Combined Adult/Pediatric Rheumatologists and a Physician Assistant. As a group, ACS of MD is board certified and provides comprehensive evaluation and management of musculoskeletal and systemic inflammatory diseases within the specialty of rheumatology for both adults and children. Pratt Street Capital was represented by Rob Freedman of JLL. John Rosso & Ryan Brassel represented the Arthritis Care Specialists of MD.